Have you ever wondered if dreaming serves a larger purpose in our lives than simply animating our nighttime hours with rambled images and vague recollections? Many believe it does. In fact, some say that if we can just learn to understand the subconscious meaning of our dreams we may just develop greater insight into our deepest lingering questions. I’ve always been a vivid dreamer. It’s not uncommon for me to remember up to three separate dreams upon waking – all of them in full detail. However, not everything in the dreams makes logical sense in the light of day. That’s where the help of a dream interpreter can come in handy. In an effort to find out more about this fascinating aspect of human nature, I interviewed Dream Expert Laurie Quinn Loewenberg – and found out that there is definitely a benefit to deciphering these hidden messages. Not only can we solve our own personal dilemmas quicker and more easily by understanding the symbolic messages of our dreams but perhaps even tap into a rich and undiscovered area of inspiration. 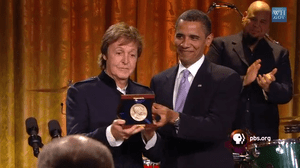 Throughout time, some of the greatest works of art and invention have been received through dreams: Paul McCartney “found” the song Yesterday in a dream – Stephen King dreamed the entire premise of his best seller Misery while napping on an airplane – and Jack Nicklaus found sporting fame by emulating an improved version of his golf swing that he saw while dreaming. Some dreams even appear to defy the laws of logic. I remember my mother had a dream that she found a long-lost ring under the refrigerator. The next morning, out of curiosity, she decided to check that spot – and sure enough, there it was! 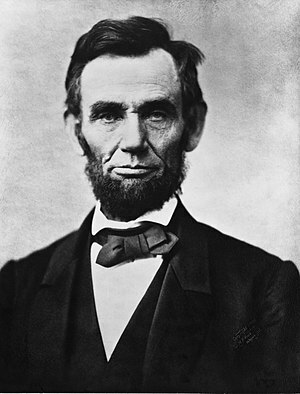 Abraham Lincoln was said to have had a premonition of his own death in a dream, recounting the chilling details of his eventual assassination to those around him – days before it actually occurred. Falling: Something in your life feels out of control and you feel the need slow it down and reassess the situation. Flying: This is an empowered dream reflecting happiness, contentedness and the fact that you’re moving in the right direction with your life. Death: Not to be taken literally, this dream simply implies a time of change (or need for change). Birth: Indicates that you’re are embarking on a new venture and investing yourself in a time of free-flowing creativity. Animal dreams: When dreaming of an animal, immediately ask yourself what qualities the animal represents to you – then relate those qualities to yourself. Do you have them, or do you aspire to have them? If you have trouble remembering your dreams, it’s important to try to recall them first thing upon waking before even moving your position. Loewenberg recommends keeping a dream journal by your bedside and recording your dreams in dated entries. With time and reflection it’s not uncommon to see repeated patterns appearing in your dreams. Who knows, you might just discover something remarkable! 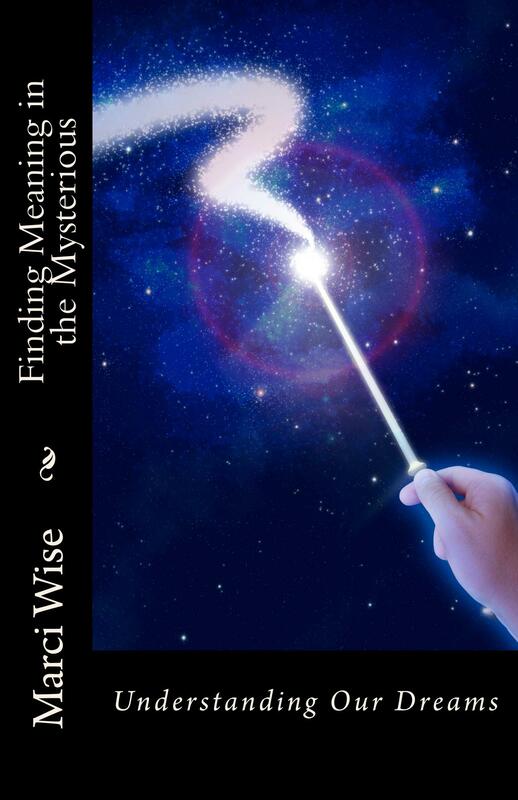 In my book Finding Meaning in the Mysterious: Understanding our Dreams, you’ll discover more about the power of dreaming – and Loewenberg will tell us why our nightmares are the most important dreams of all! Copyright © 2013 marciwise.com. Material is copyrighted but free to repost as long as proper credit is listed, including our website address. Marci Wise is the author of Pain, Passion & Purpose. Please “like” us on Facebook.